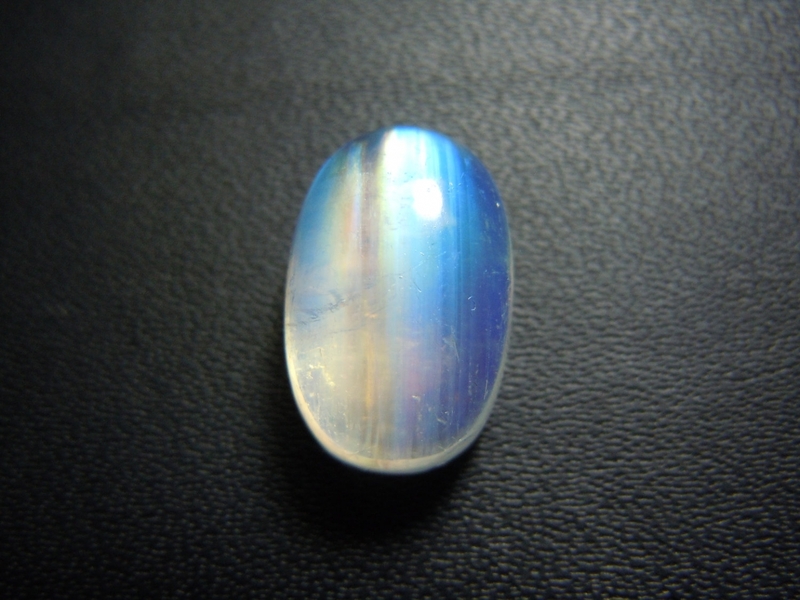 Moonstones have lots of different colours in them. So you're going to have to do some noodling around with your own gemstone even if you decide to try following my tutorial. I do hope that my video would help you in some ways, though... To get a sense of the colours you can use, or the ways to colours the gemstone. Because moonstones look so pastel and have such soft colours, I decided to use complimentary colours for the stone's shadow instead of using black like I usually do. 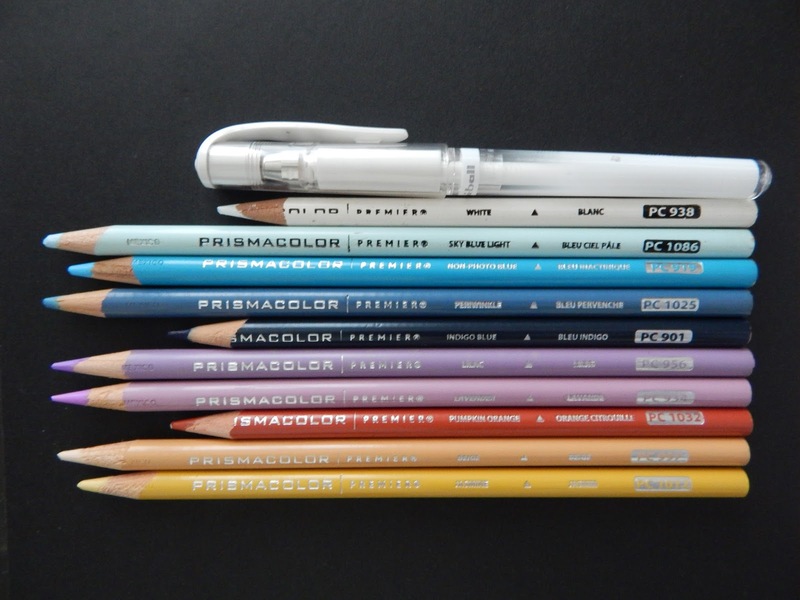 Link to where I found this picture. If you have any questions or requests for future videos, let me know in the comments section below.